The race to succeed Jean-Claude Juncker as head of the first post-Brexit European Commission begins later this month – and in typical EU style it is starting with a row about how the race should be run. 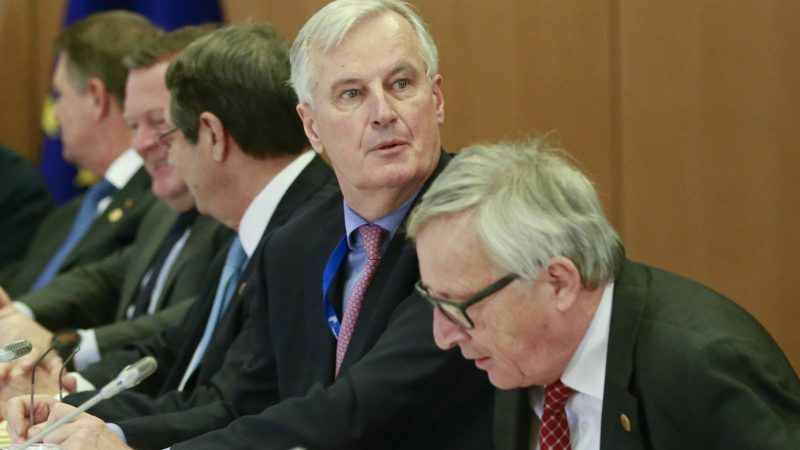 While the EU’s French Brexit negotiator Michel Barnier is the rumoured early front runner to take charge of the bloc’s executive arm in 2019, the process itself has not even got off the ground. At stake is not just a power struggle between national leaders and the European Parliament over who chooses Juncker’s successor, but questions about democracy that could give fresh ammunition to eurosceptics opposed to the EU. Juncker was picked in 2014 by a new and controversial “Spitzenkandidat” system – German for “lead candidate” – under which the biggest political group in the European Parliament gets to nominate its candidate for the job. 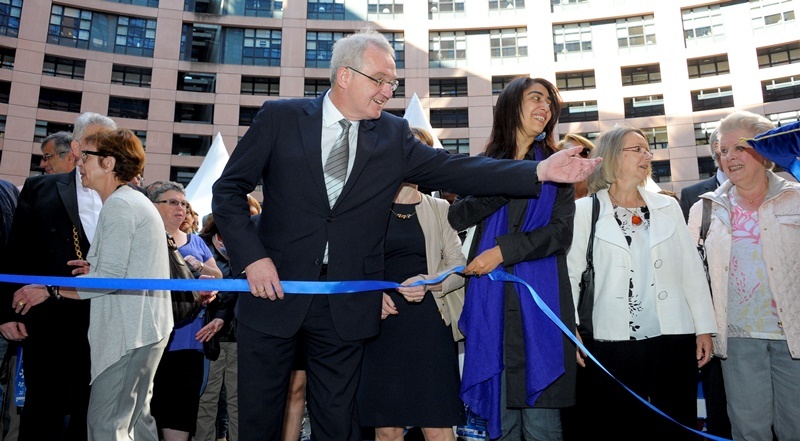 In November 2015, the European Parliament supported a reform to the EU electoral law that is intended to make the European elections more attractive. EURACTIV Germany spoke to one of the legislature’s vice-presidents about it. 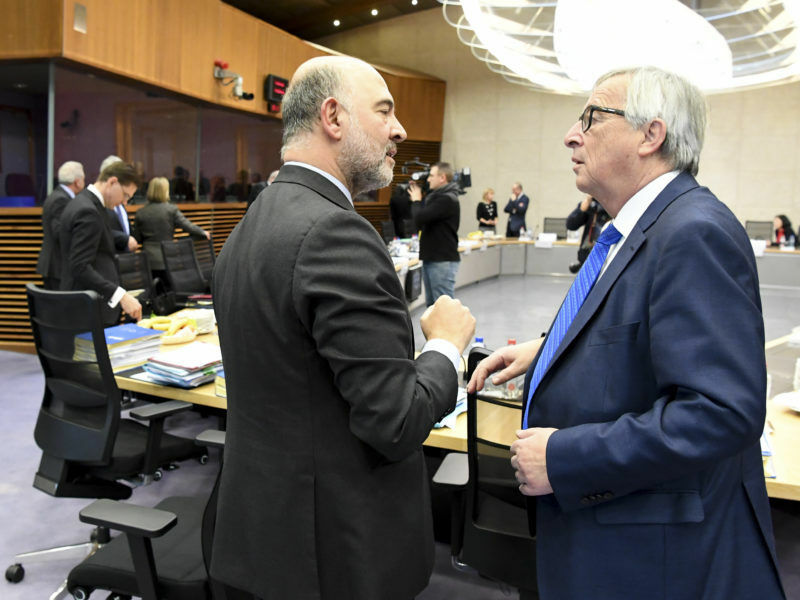 The European Council of 28 national leaders then makes the final choice, “taking account” of the parliament’s nomination, in the vaguely worded provision of its the EU’s treaties. The whole parliament gets a vote at the end. But many of those national leaders, who will discuss the issue at a Brussels summit on 23 February oppose what they view as a stitch-up by MEPs that robs countries of their power to pick who will fill one of the continent’s most influential roles. Juncker has said that he will not seek a second term in the job when his term expires next year. Jean-Claude Juncker will not seek a second term as European Commission president, once his first mandate ends in 2019. European Council President Donald Tusk is expected to lay out options at the leaders’ summit, including whether to continue with the Spitzenkandidat system again next year or reject it. “In 2014 there was some frustration in a number of capitals that the process which led to the nomination of Juncker was not transparent enough,” a European source said on condition of anonymity. 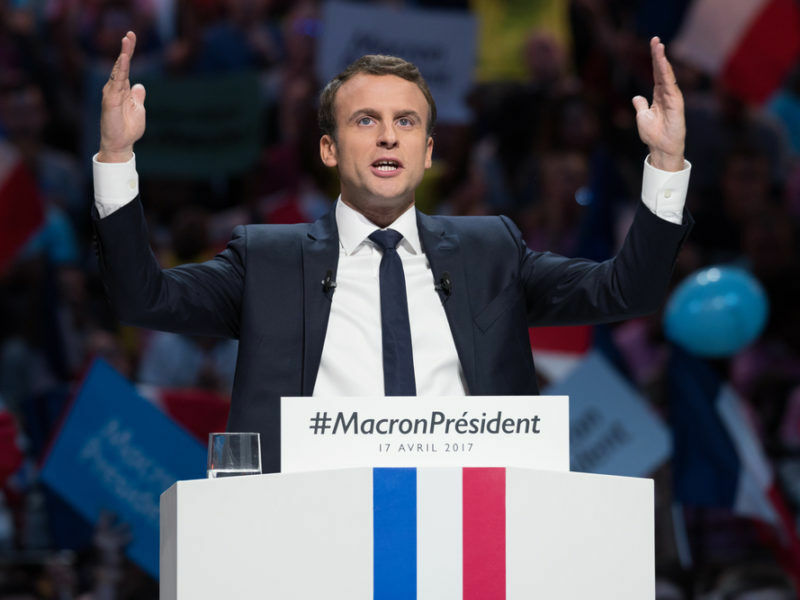 Foremost among its opponents now is Emmanuel Macron, the youthful new French president spearheading efforts to reform the bloc after Britain’s vote to leave. 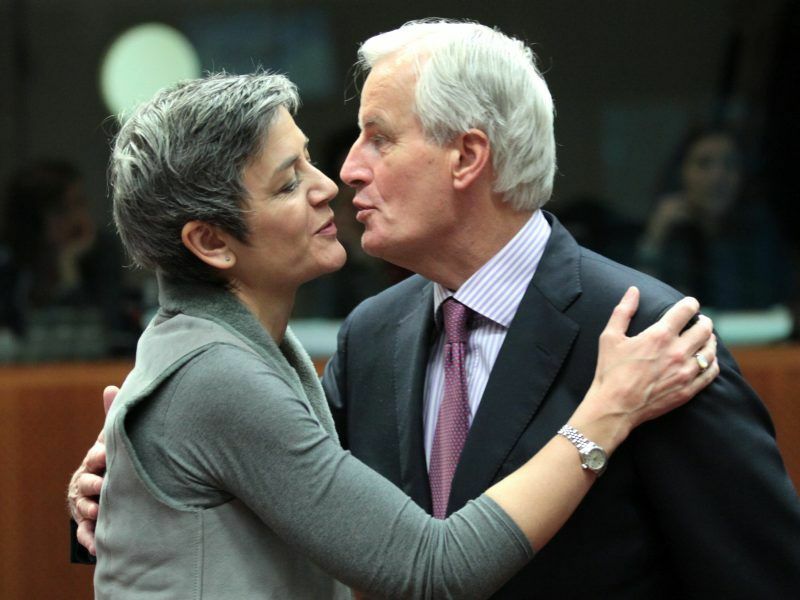 Critics say the system has politicised the European Commission, an issue which plays into concerns about national sovereignty versus Brussels, and possibly created the conditions for Brexit itself. Another fear is that if eurosceptic groups win the next European elections in May 2019 they could pick an outlier candidate – for example France’s Marine Le Pen or Greek former finance minister Yanis Varoufakis – and the EU leaders could then be obliged to back them, sources said. MEPs however insist that the system countered growing eurosceptics by showing the EU at its most democratic, since it directly involves the parliament, the union’s only directly-elected institution. “If Emmanuel Macron wants to practise European democracy and solidarity, he has to support the Spitzenkandidat concept,” said Manfred Weber, head of the centre-right European People’s Party, which chose Juncker and is likely to be the biggest group again in 2019. Ahead of the 2019 EU elections, Macron’s Republique en Marche (REM) party is torn between creating a new political group or sitting with the centre. EURACTIV France reports. The European Parliament is set to vote on its own proposals for the future next week. Juncker’s chief of staff, Martin Selmayr, has also backed it as a “constitutional reality”. “A successful Spitzenkandidat who campaigned across Europe for a majority of seats will have a stronger legitimacy as Commission President than a person chosen behind closed doors,” Selmayr tweeted. So far there are no declared candidates to replace Juncker. 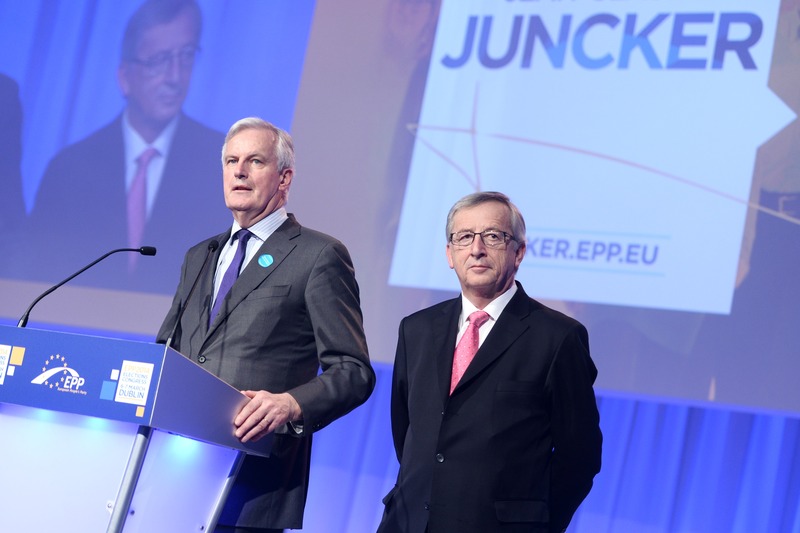 Barnier, a former French foreign minister and European Commissioner, unsuccessfully went up against Juncker for the job in 2014. France’s former Internal Market Commissioner is on his way back to Brussels in the guise of Jean-Claude Juncker’s new special advisor on defence and security. EURACTIV France reports. His chances of a second tilt were greatly boosted when Juncker’s team “activated” him as Brexit negotiator last year, sources said, although he has refused to talk about a candidacy this time. “He has done a really good job,” a senior European official said on condition of anonymity. Crucially he also a member of Weber’s EPP. “He is well aware of the political capital that he has won with Brexit,” another EU source said. Denmark’s EU Competition Commissioner Margrethe Vestager is another name doing the rounds thanks to her high profile campaign against Silicon Valley, but as a member of the smaller liberal group in parliament she would struggle to win support. With the next European Parliament elections just over a year away, the guessing games and rumour mills about who will helm the EU institutions into the next decade have already fired up. EURACTIV Germany’s partner Der Tagesspiegel reports. EU economic commissioner Pierre Moscovici, also from France, has also expressed interest. 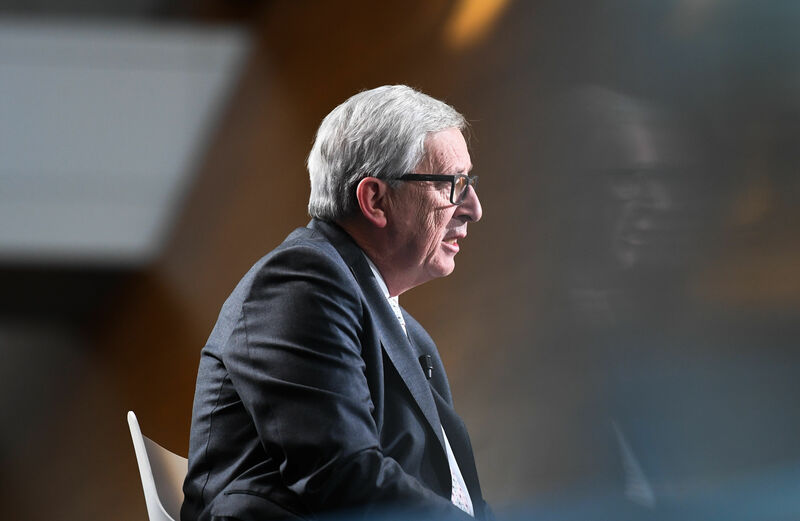 With Jean-Claude Juncker now over the half-way point of his term at the head of the European Commission, the jostling ahead of the 2019 presidential contest has already begun. Juncker has always said he will not stand for a second term. EURACTIV Spain reports.